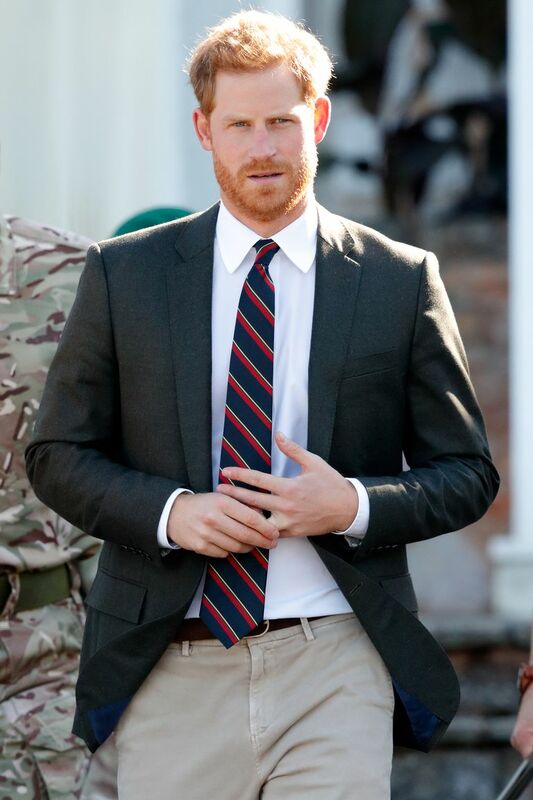 Why Prince Harry Keeps Touching His Wedding Ring? Everyone noticed that Prince Harry keeps touching his wedding ring from the Duke of Sussex Megan Markle. Body language expert Judi James told Express, per Cosmopolitan, that "men are often seen fiddling with their wedding rings," but Harry's gesture is no cause for concern. In fact, his ring-touching may actually be a sweet symbol that he's missing his missus. "In Harry’s case this looks like a self-comfort ritual performed for two reasons, when he's feeling under pressure or lonely," James said. If he were sliding it on and off, that likely would've signaled "a rift or potential divorce," James added. Fear not, royal fans—Harry kept his ring on.